What are Common Relationship Problems? How Do They Show Up? Relationship problems are a fact of married life. One interesting science-based finding was that a relationship problem on one couples would become a "perpetual" or enduring problem, while for another, these exact same relationship problems would be solvable. The difference is in the extent to which either or both couples get deeply upset or reactive to the relationship problem. Often this is connected to other, more toxic issues for them. A seemingly trivial issue, like who holds the TV remote, becomes a fill-in for how power, control, or decision-making is made in the relationship. In fact, premier researcher John Gottman believed that these 'stand in' issues were so commonplace, when asked "What do couples fight about?" his response was "Nothing," meaning that the fights, for the most part, are symbolic in many respects. Learning how to help couples navigate problems that are enduring, without harming each of the individuals' "enduring vulnerabilities," is the work of couples therapy. Blaming (criticism) that leads to defensiveness. It is only one of the patterns that cause marital unhappiness. 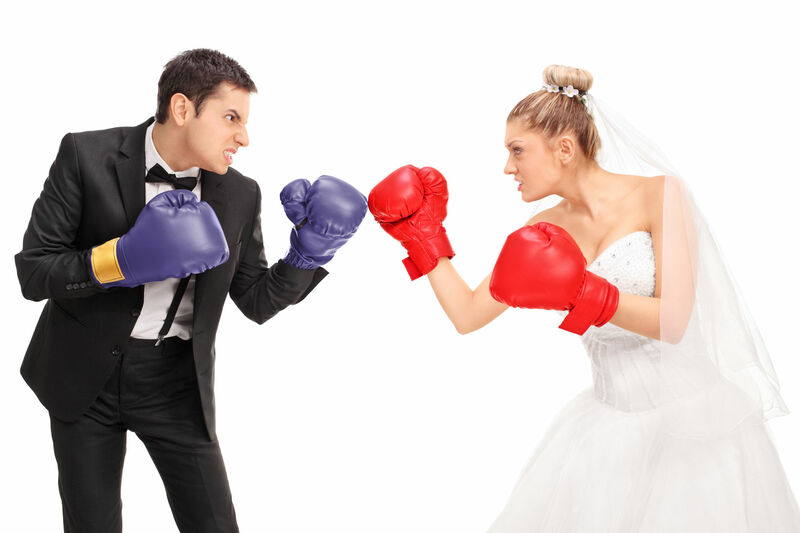 Managing conflict is an overarching, "must have" core skill in intimate relationships. One of the most common reasons why couples come to us for help with their relationship problems is that they report that their communication has broken down. However, what we sometimes find is that their communication is clear, but the message is toxic. If you can't listen carefully to your partner as if they were someone you loved without criticizing, rejecting or minimizing, you're heading into trouble. Science based-couples therapy addresses these sorts of relationship problems by helping couples to recognize physiological changes that may indicate flooding. One such physiological change is an elevated heart rate. Another fix is to learn the science-behind time-outs, self-soothing, and curbing rumination. Read Fights About Nothing for more information on ineffective fighting styles. Withholding attention or focusing it elsewhere starves a marriage. Is your marriage being "starved?" Maintaining an exclusive focus on work, children, religious life, hobbies, etc. Placing personal priorities above or in opposition to relationship priorities. It's hard to raise a family these days. Pressure to raise successful children in an increasingly competitive world heightens parental pre-occupations. Many couples, this hyper-focusing on their children creating a "kid-centric" household. Gradually, overtime, many couples have fewer and fewer things to talk about. Shared moments that help them to enjoy shared meaning and connection become scarce. 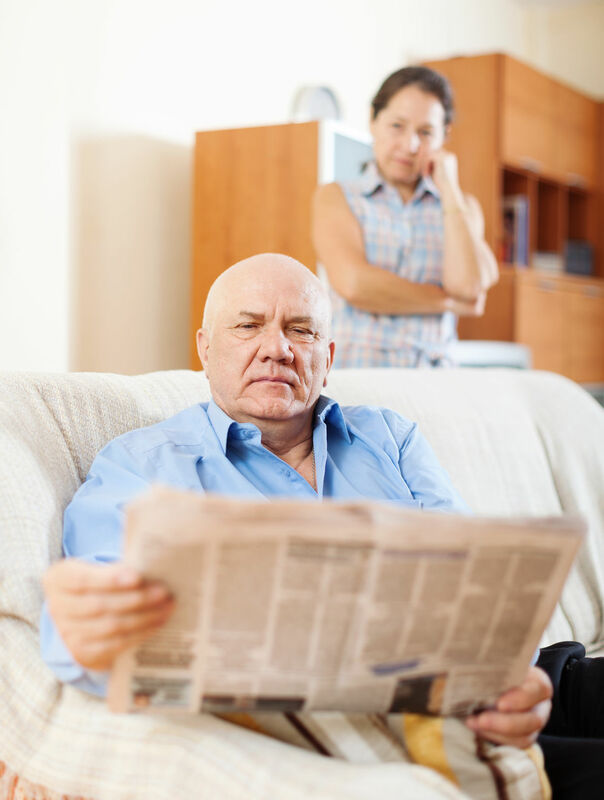 When these couples face an impending empty nest, they often take stock of their lives, and are alarmed by how far they have drifted apart. Science-based couples therapy helps couples to process resentments, disappointments, and other relationship problems, and allow the couple to reconnect to one another in an open and authentic manner. The Emotionally Distant Marriage to learn about emotional distance. Are the two of you mired in power struggles? Rejecting your partner's personality or labeling them "defective"
Acting superior and insulting a partner's differences, extended family, vulnerabilities, etc. I want to be honest. Extremely manipulative and controlling spouses are so toxic, that there is little even science-based couples therapy can do. Many couples therapists will discover these disturbing and severe relationship problems and patterns in session. Using scientific assessment instruments such as those found in the Big Big Book can help identify these destructive patterns and suggest alternatives, such as individual psychotherapy to screen them. However many couples who have struggled for so long have fallen into emotionally abusive patterns that they would love to get out of... if they just knew how. Science-based couples therapy can go deeply and granularly into exactly how you speak with each other. We may use fingertip devices called pulse oximeters to track your physiological changes. Research tells us that both men and women bestow emotional abuse that create relationship problems. 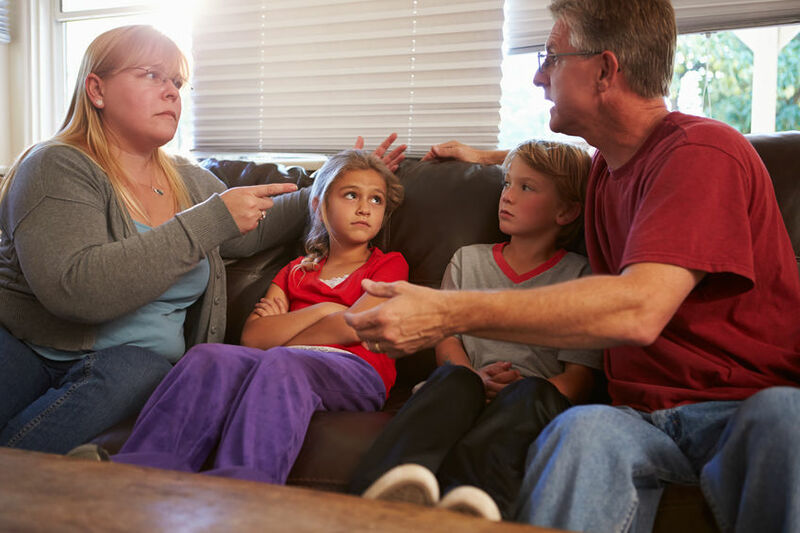 You can learn how to change that pattern and manage conflict better, and model that healthy change for your kids too! Gottman's research tells us that 69% of couple problems are fundamentally unsolvable. Couples may have personality traits, cultural values, or deeply held beliefs that may set up inevitable and unavoidable cycles of conflict. Science-based couples therapy can help couples to carefully explore these fundamental differences in a way that is both deeply respectful and vulnerable. Couples don't solve most relationship problems that stem from conflicting values, they learn to manage them. When couples build skill in giving up power struggles, they learn to be curious instead of furious. Discussions, even debates, are calmer. You talk to your partner as if they were someone you loved, and they have learned to do likewise as well. Talking about your partner's faults instead of what you want them to do for you. Body language including sneers and eye rolls. Responding by sarcastically saying: "Whatever!" or "Of course, you're right..." as a way to get the other person off your back. If you drove up a dirt driveway the exact same way for years you'd get ruts. The longer you kept driving in those ruts, the deeper they'd become. It would get harder to turn the wheel left or right, and harder to decide to drive up a different way. And the more expensive it would become to repair that road. This is similar to a troubled marriage. Couples who seek help when they (1) begin to notice trouble, (2) they start to feel distant from each other, or (3) when resentments hang on, are able to stop that pattern before it becomes entrenched. It's better to get help for relationship problems as early as you can. However, for all marital problems, couples therapy helps you learn new ways of relating, and resolve problematic patterns. More importantly, you learn how to discuss these problems in the future. Once troubles begin, the average couple waits six long years before seeking help. Only fraction of those who file for divorce have ever seen a marital counselor. Those who do, only go 4 times. This is true despite the high emotional and economic consequences of divorce. If your relationship is suffering, ­don't make the mistake of waiting to get professional help only as a last resort. Problematic patterns become entrenched if they are ignored. I've noticed, also, when stress taxes an overall strong marriage, it is hard to see how healthy the relationship actually is. Couples are relieved to learn that they have a sound marriage. In these cases, what's needed are adopting particular skills, not a complete overhaul. The Gottman Method is helpful for most couples because it focuses on pragmatic, skill-building techniques that anyone can learn. The thorough assessment lets you know up front, the specific types of skill-building you'll be focusing on. Ongoing treatment helps to walk you through a new way of relating to each other, dealing more effectively with your relationship problems step by step. Awkward silences are an indication of emotional distance in relationships. Getting help is a lot easier than you imagined.